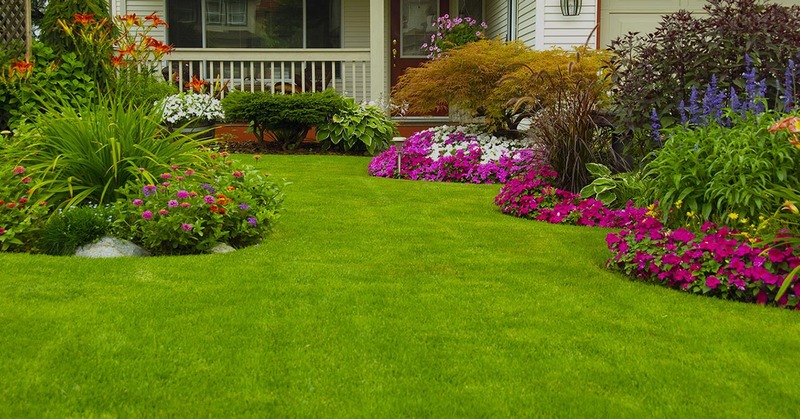 Since 2009, Midwest Lawn Co has been the trusted name in professional lawn care services for commercial and residential properties in Chesterfield and surrounding West County suburbs. 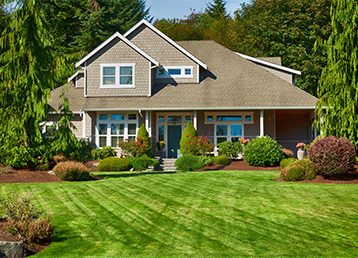 Our exceptional lawn care, renovation and maintenance services are second to none. There are two significant reasons why so many of your friends, neighbors, and co-workers have trusted us with their lawns: our professionally-trained staff and our wide-range of quality services. 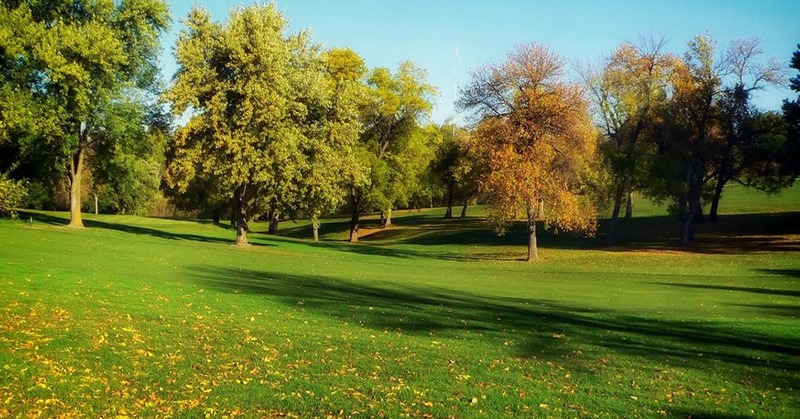 Our team of lawn care experts is prepared to help you with all of your commercial or residential lawn needs, from mowing and sodding to the installation of hardscapes and outdoor kitchens and more. We love what we do, and we’ve been proud to serve the residents of Chesterfield and surrounding West County suburbs for more than a decade. When selecting a lawn care company, look for a team with talent, integrity, experience, and a commitment to getting the job done right. With the Chesterfield law care professionals at Midwest Lawn Co you can see those elements shine through in every project that we do. Founder Eric Harbit and his team of experts take pride in caring for residential, commercial, and common outdoor spaces in our community, and we’re ready to get to work on your next project. Call us at (636) 220-9991 today. For more than ten years, the professionally-trained team at Midwest Lawn Co have provided the highest-quality lawn care and landscaping services to residents and commercial property owners in Chesterfield and surrounding West County suburbs. We pride ourselves on meeting and exceeding your expectations with every job we do. We love our work, and would love to bring your vision of your property to life. We offer free quotes, so contact a knowledgeable member of our team by calling (636) 220-9991 to discuss your project with us today. Great Company! The owner is very knowledgeable and a great guy! Our experts will clean, sand, and seal your stone and outdoor paver areas to keep them looking like new. Native plants can improve the look of any outdoor space and home or building. Our team of experts can select the right plants and design an inviting softscape for your property. Standing water can harm your lawn and damage your home’s foundation. 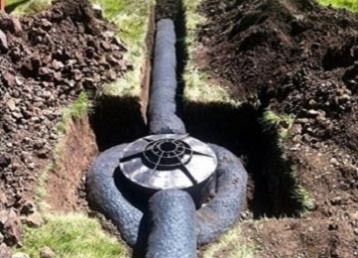 Turn to us for expert assistance with drainage and irrigation issues. Improve the usability and beauty of your outdoor space by incorporating a professionally designed and installed hardscape. There are few things as enjoyable as spending time outdoors with your family and friends. 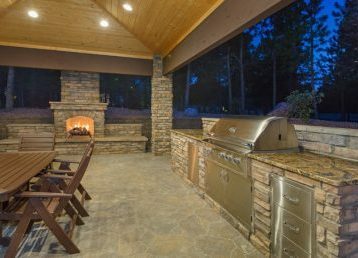 With a professionally installed outdoor kitchen, you can cook and entertain in the comfort of your back yard. 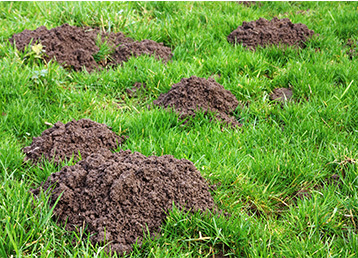 Moles can damage your garden and lawn as they tunnel and look for food. Let our experts remove these pests in a humane and eco-friendly manner. We also offer leaf and debris removal, brick paving, mulch delivery and installation, and landscape erosion control. Working outdoors is what we love, and we have dedicated our lives to our community. If you have a need for any of our services or need a service you didn’t see listed, feel free to give us a call and ask us any questions. Our phone number is (636) 220-9991. 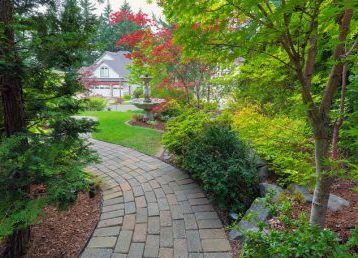 Selecting the right landscaper is crucial to the success of your project, whether you want to redo your lawn or garden, install an outdoor kitchen or hardscape feature, or if you want routine upkeep. 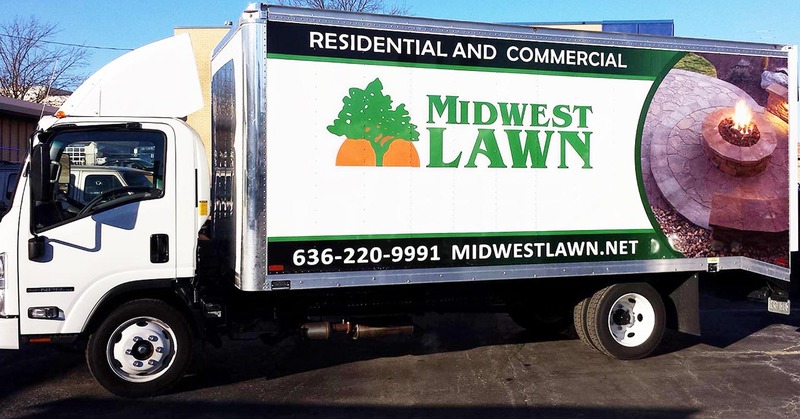 There is a reason why so many people in Chesterfield and surrounding West County suburbs trust Midwest Lawn Co as their landscaping provider, and that is our commitment to the satisfaction of each and every client we serve. At Midwest Lawn Co, we are committed to all of the above. 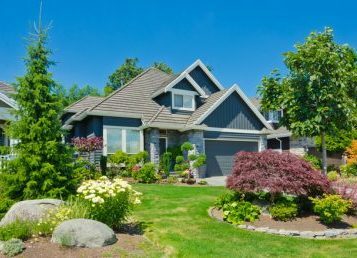 That’s why we are the preferred landscape service provider for so many residential and commercial property owners in Chesterfield and surrounding West County suburbs. We offer free estimates, so contact us at (636) 220-9991 to discuss your landscape project with us today. 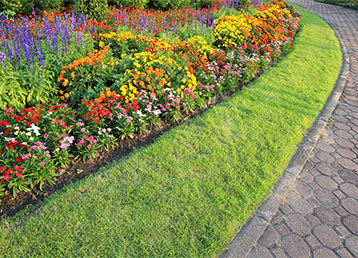 For more than ten years, the professionally-trained team at Midwest Lawn Co have provided the highest-quality landscaping services to residents and commercial property owners in Chesterfield and surrounding West County suburbs. We pride ourselves on meeting and exceeding your expectations with every job we do. We love our work, and would love to bring your vision of your property to life. We offer free landscaping quotes, so contact a knowledgeable member of our team by calling (636) 220-9991 to discuss your project with us today.